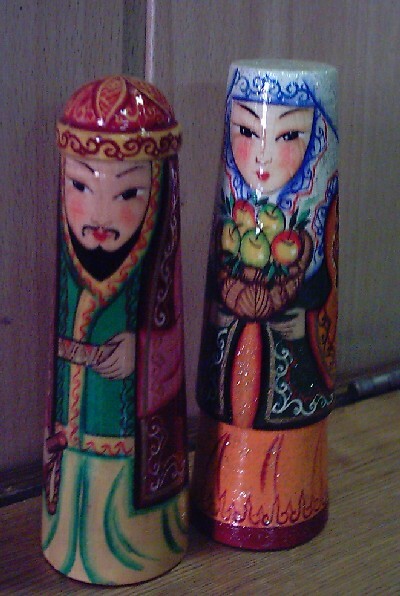 Here is ,a great handpainted Kazakh doll. , It is ,about 6 inches high. They are all unique!